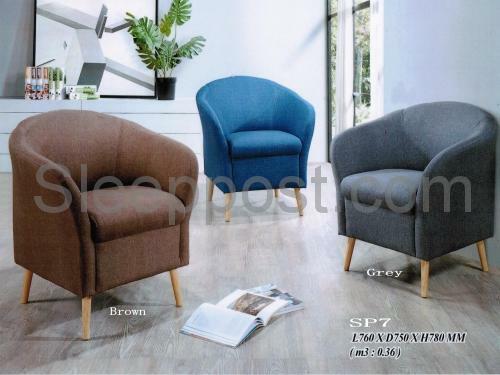 Wooden legs Comes in a variety of colours,Availabie in Color :Dark Brown and Grey. you can now choose a bedframe to match with your bedroom theme.Practical Design. 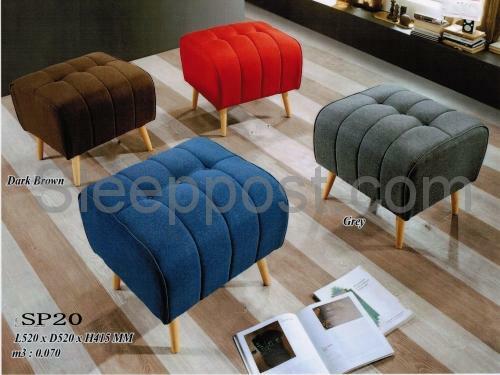 The Madrid Storage Stool is perfect for rooms with limited space. The piece is finished in brown faux leather and features detail stitching to produce a contemporary look. 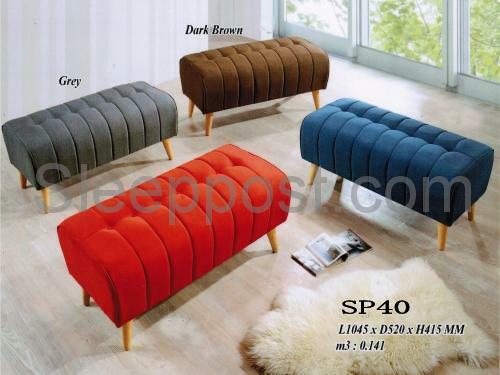 Wooden legs Comes in a variety of colours,Availabie in Color :Brown and Grey.